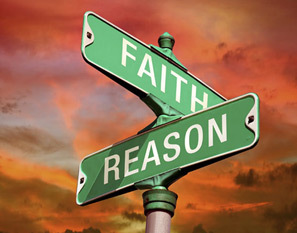 Was looking for some quotes to makes some posters for the kids, to encourage them to pursue both faith and reason. There are PLENTY out there, but here are some that I am considering. What would you include?